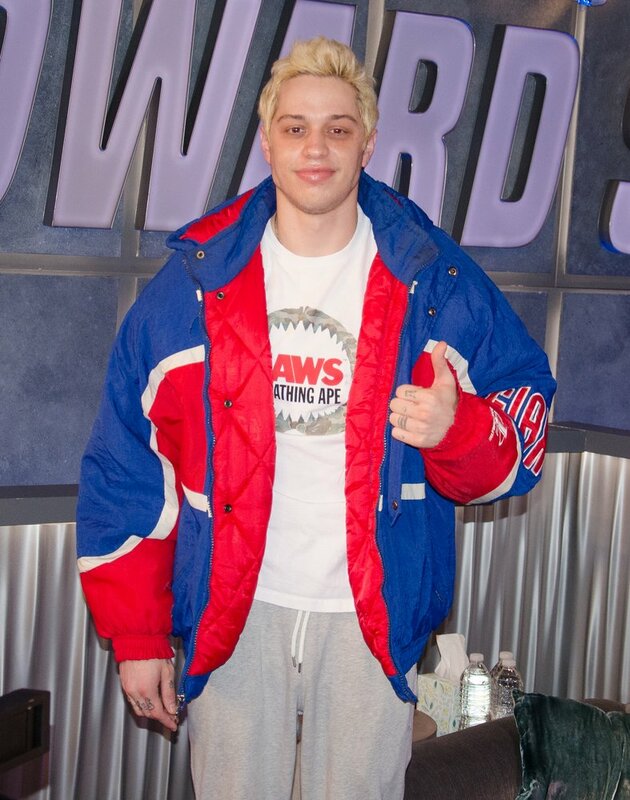 Pete Davidson has been accounted for. 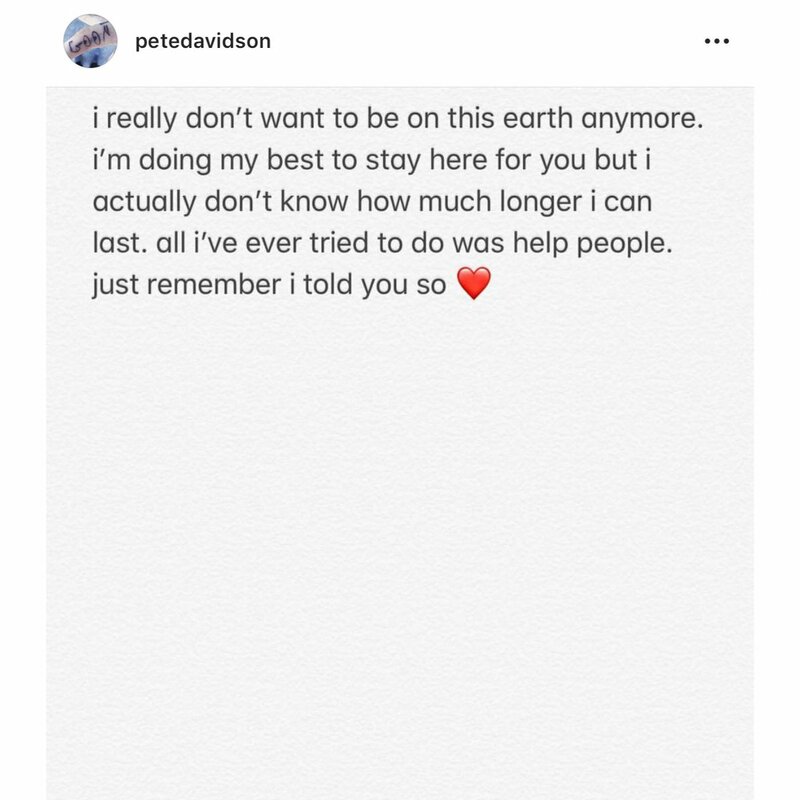 Saturday Night Live star Pete Davidson shared an alarmingly suicidal post on his Instagram earlier today before deleting his account entirely. While reports indicate that Davidson is accounted for and at work, as scheduled. The post drew alarm initially from fans in part because its opening line began with “I really don’t want to be on this earth anymore.” in the since-deleted post. This comes after a very recent and very public break up with Pete’s former fiance Ariana Grande. Something that has been met with some pretty ruthless skepticism following the tragic passing of Ariana’s former boyfriend Mac Miller. Davidson, who has been open with his battles with Borderline Personality Disorder has been accounted for, but the move prompts perhaps the larger conversation regarding our stigmatization of mental health in society. For now, go show Pete some love.